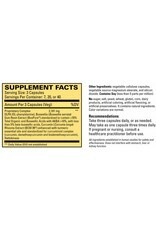 When occasional pain slows you down, you need something safe, effective and powerful - now! *† Curamin® is the right choice. Curamin® is an award-winning natural pain formula for one simple reason - it works!† It has been recognized by the natural products industry and consumers alike, as an amazing natural pain product. 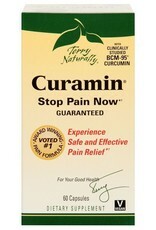 *† Winning 22 national awards, Curamin® has been voted #1 year after year. is an award-winning natural pain formula for one simple reason - it works!† It has been recognized by the natural products industry and consumers alike, as an amazing natural paint product. 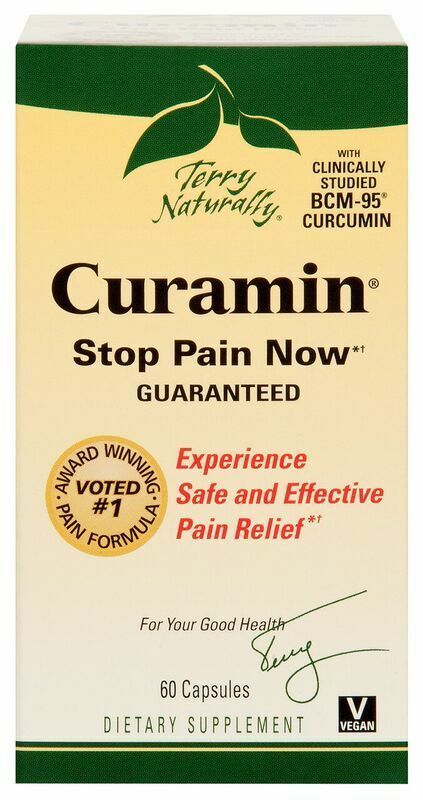 *† Winning 22 national awards, Curamin® has been voted #1 year after year.